DutchCheez Productions develops and (co)produces fiction content (films and series). Their focus lies on creating compelling stories often based on true events or recognizable strong characters with leadership traits or extreme psychology, whether this is in drama, comedy or action. The stories often have a strong hint to corporate life and entrepreneurship. DutchCheez Productions has an innovative approach in connecting an international audience in early phase of each of their productions. They do this by implementing strong narrative trans media strategies to enhance the engagement of its potential audience. They work with dedicated PMD’s and social media partners. 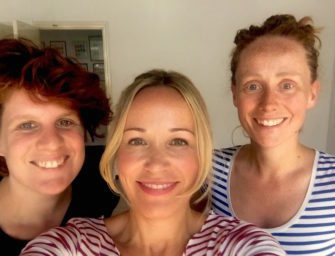 The black comedy “Patch”is their first production that was shot on the island of Guernsey (Channel Islands), starring DutchCheez producer and Award winning actress Karen Spanjer and Marinda van ’t Hoff in leading roles. This film is a co production by DutchCheez and McG Media Productions and is directed by Danish/British director Kristjan Knigge. 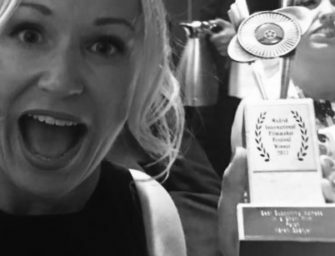 ‘Patch’ has won the Award of Excellence for Best Short Film and Humor and the Award of Merit with Special Mention for Script and Audience Impact. 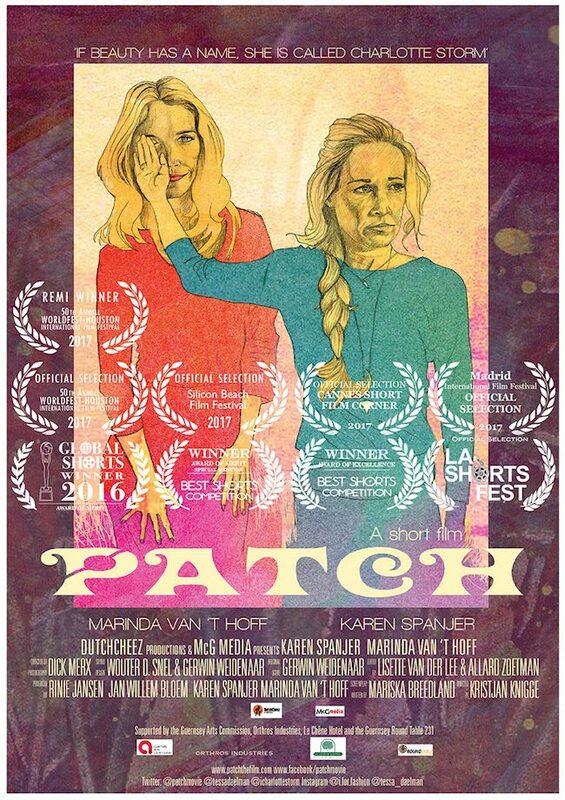 Karen Spanjer recently won the Best Actress Award at the Madrid International Film Festival 2017 for her role in ‘Patch’. 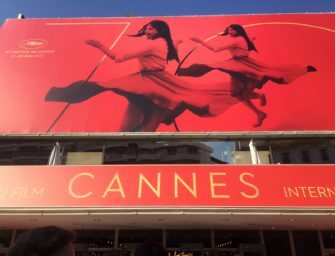 The film also received the Award of Merit at the LA Global Shorts Fest and was selected by the prestigious LA Shorts Fest where the film premiered beside Denzel Washington’s film ‘Shame’.